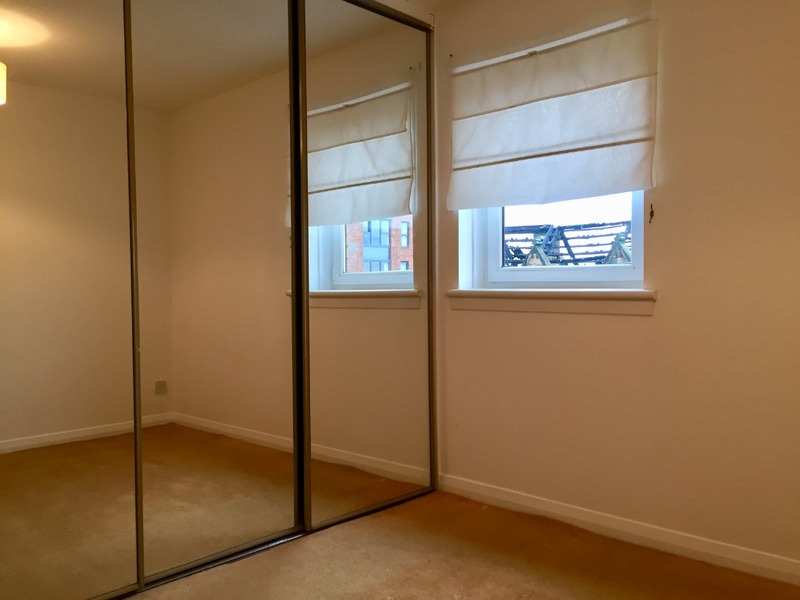 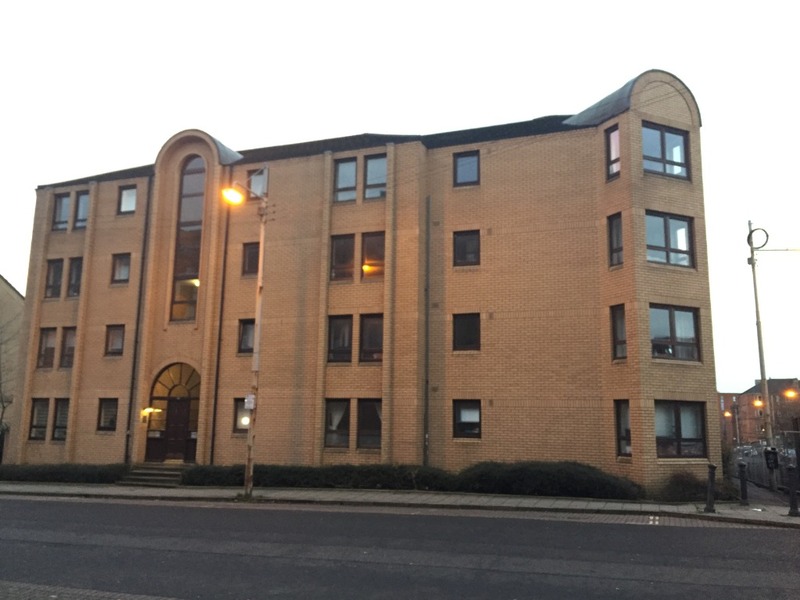 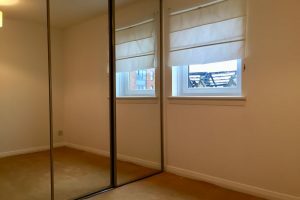 Find your happy place with this BRILLIANT 2 bedroom FURNISHED property, ideally located in the TRENDY Finnieston area in Glasgow's West End. 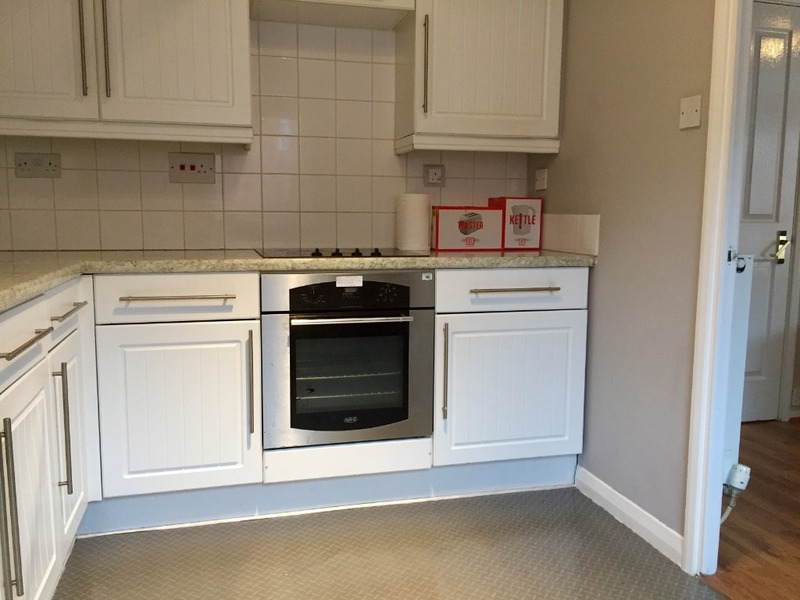 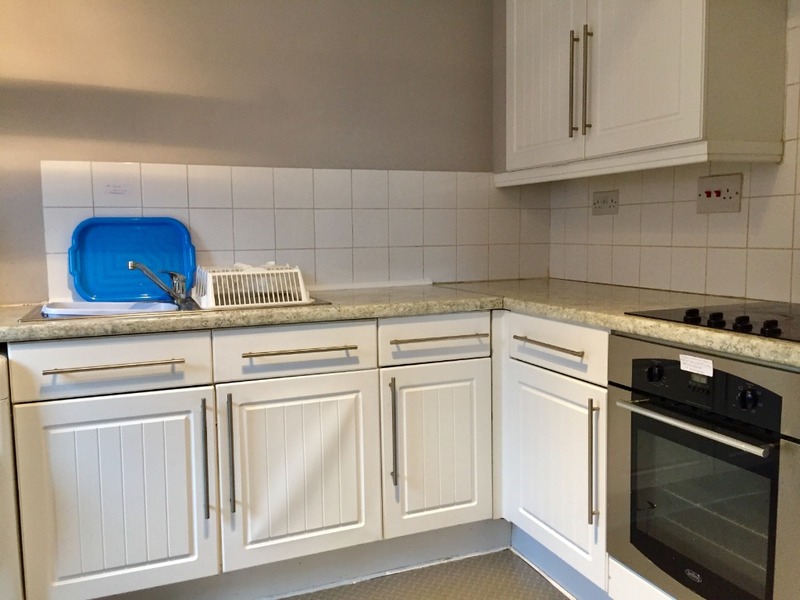 This MODERN flat is situated on the THIRD FLOOR offering FANTASTIC accommodation. 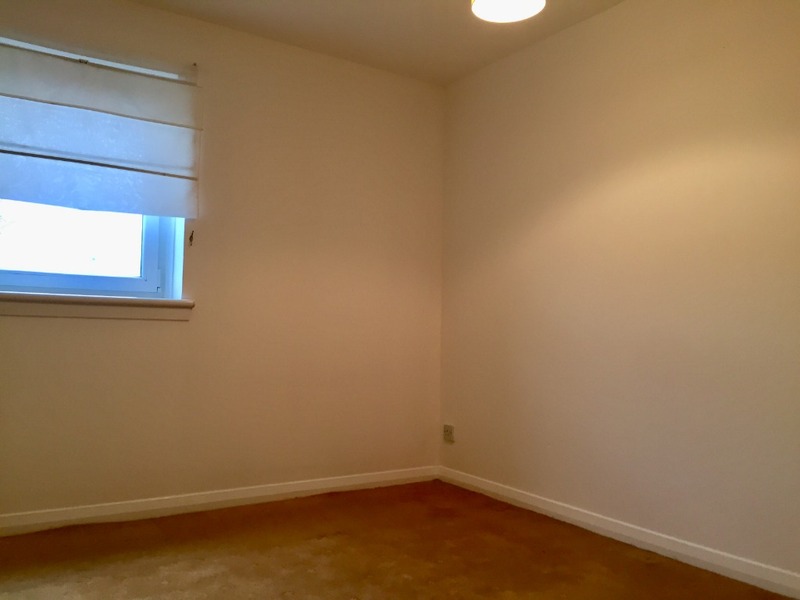 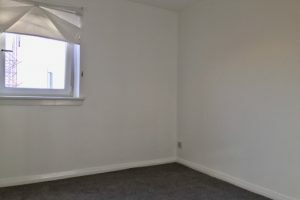 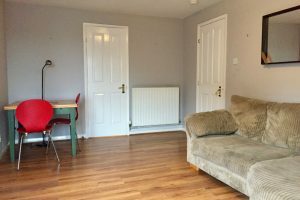 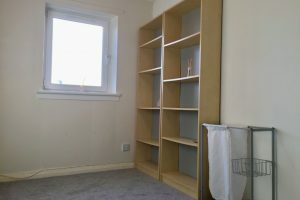 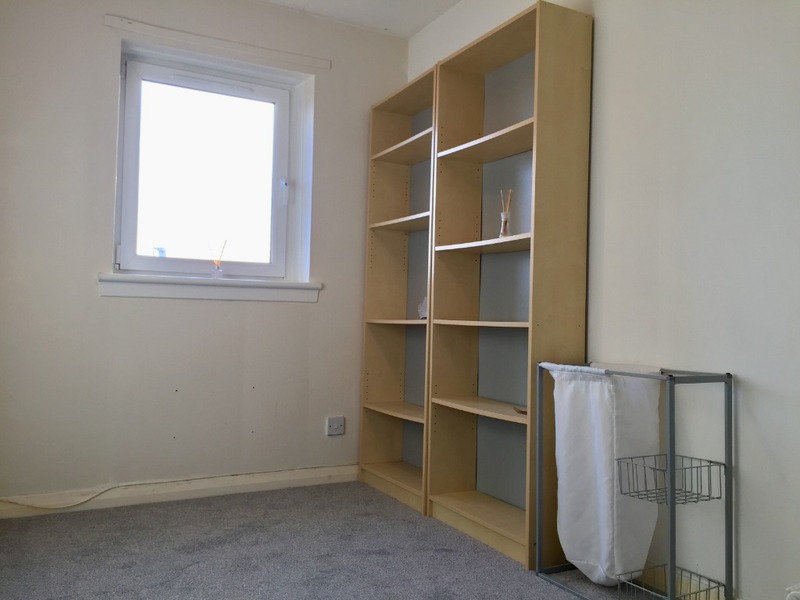 A COSY, quiet flat which would be suited for a couple or 2 people sharing in the trending Yorkhill/Finnieston area. 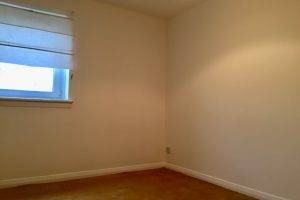 It is FRESHLY DECORATED with new bedroom carpets, a power shower and bath. 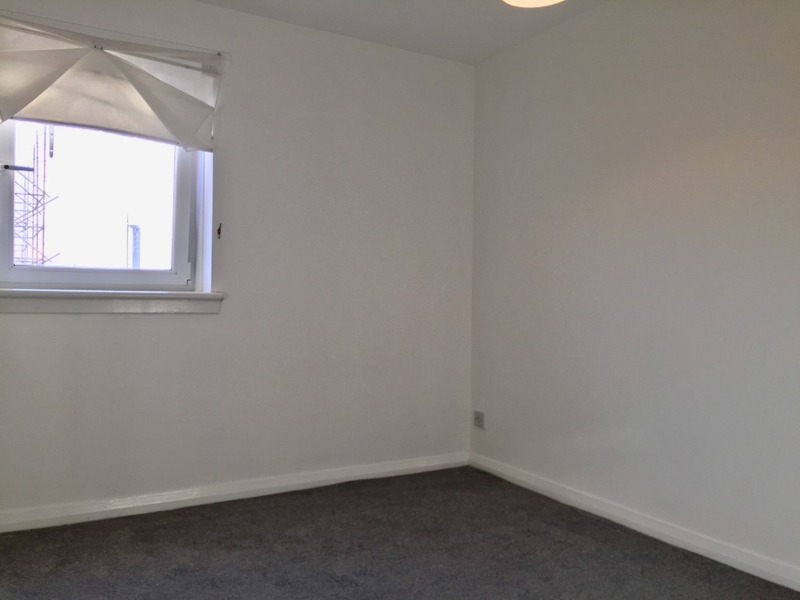 This property consists of an SPACIOUS lounge area - large enough for a DINING TABLE with LAMINATE flooring, two GREAT sized double bedrooms w/carpets (Ample storage space provided in both rooms), a BOX ROOM which would be perfect as a study room or home office, a fully fitted kitchen, and lastly the fitted three piece bathroom suite with ELECTRIC shower over the bath. 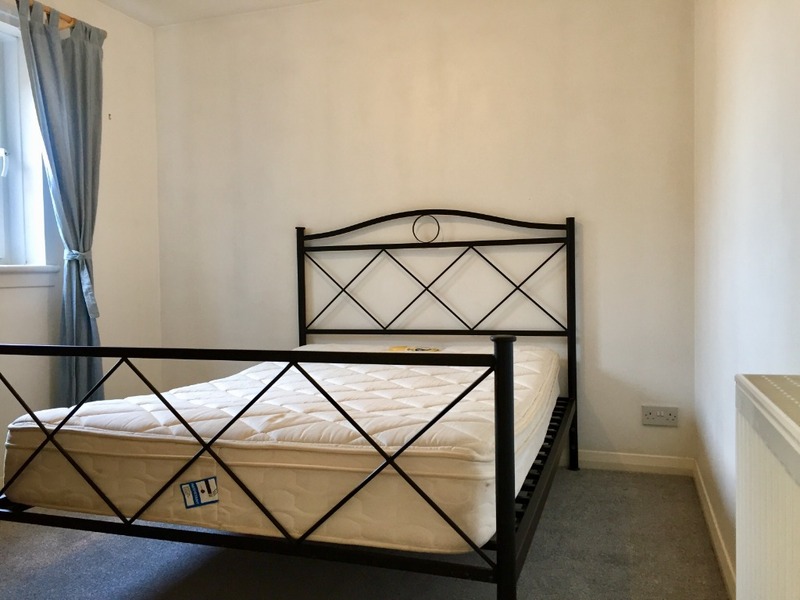 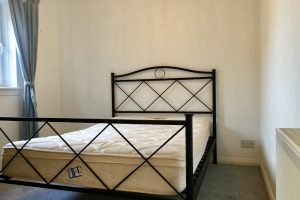 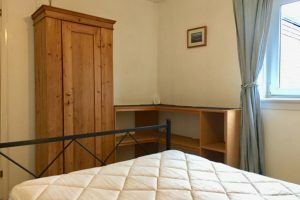 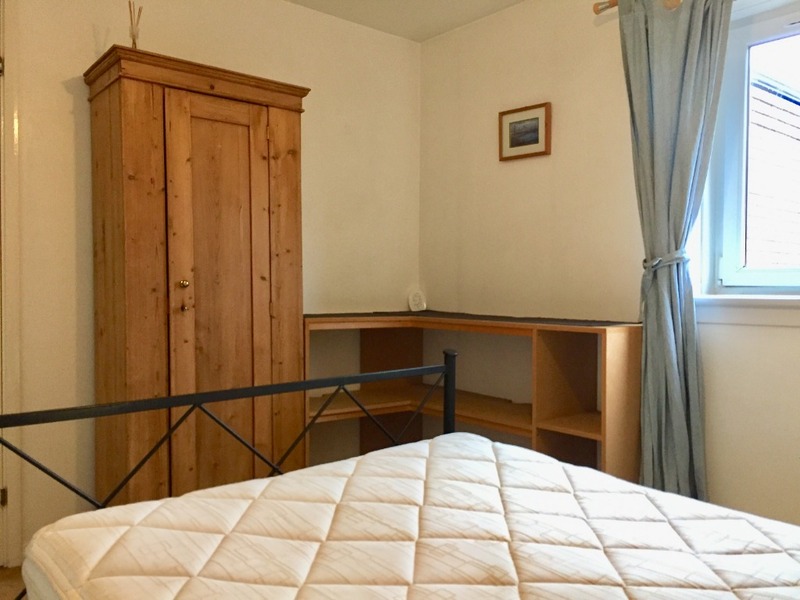 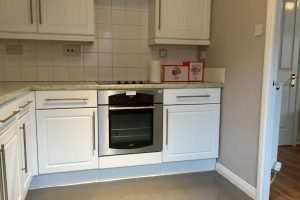 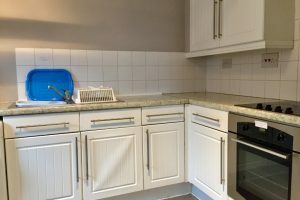 The property further benefits from; Electric central heating w/ radiators, DOUBLE GLAZING, street parking, SHARED GARDEN space and secure door entry for extra peace of mind. 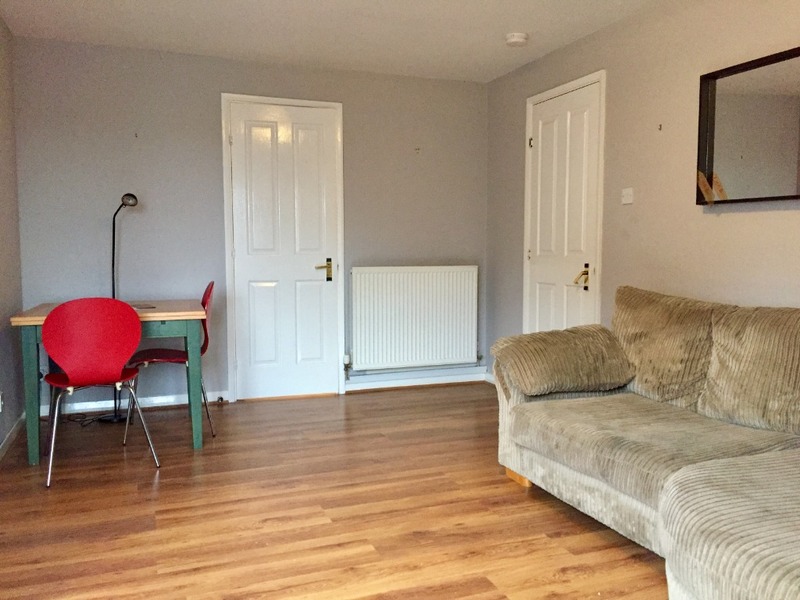 The property is ideally located with it being minutes' walk from Glasgow University, Byres Road, Kelvingrove Art Galleries, park & river walkways & the wide selection of cafes, bars & restaurants in the Finnieston area are very close by. 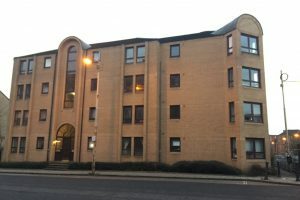 Easy access to the motorway, subway, buses & rail links & within walking distance of the City Centre, Byres Road & SECC.